The FLO-CORP Ranger Plus™ LTRP Ultrasonic Level Transmitter provides non-contact level measurement up to 35 feet and features 3 analog outputs and 2 switches. 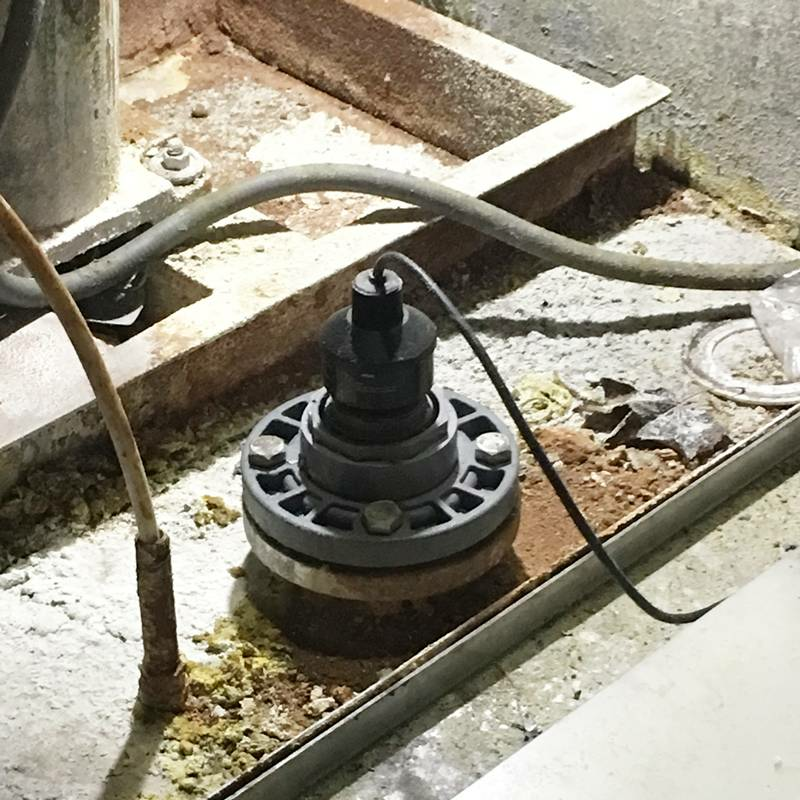 Precision monitoring for liquid applications, from wastewater to refined chemicals. 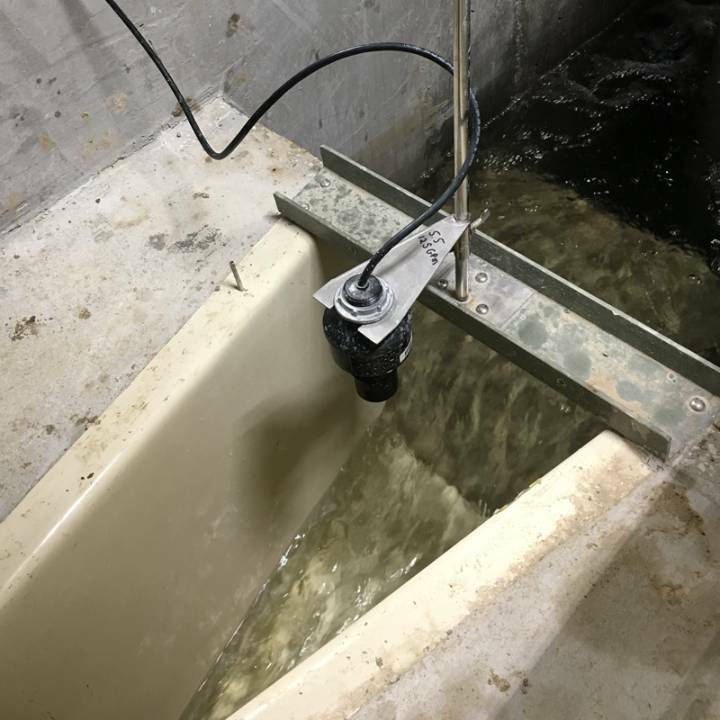 The Ranger Plus™ Ultrasonic Level Sensor provides accurate non-contacting level measurement up to 35 feet and features (3) Analog Outputs and (2) Switches. The analog output modes are 0-10 VDC, 4-20mA Sinking and 4-20mA Sourcing. The switches are configurable as either “PNP” or “NPN” type (sourcing or sinking). 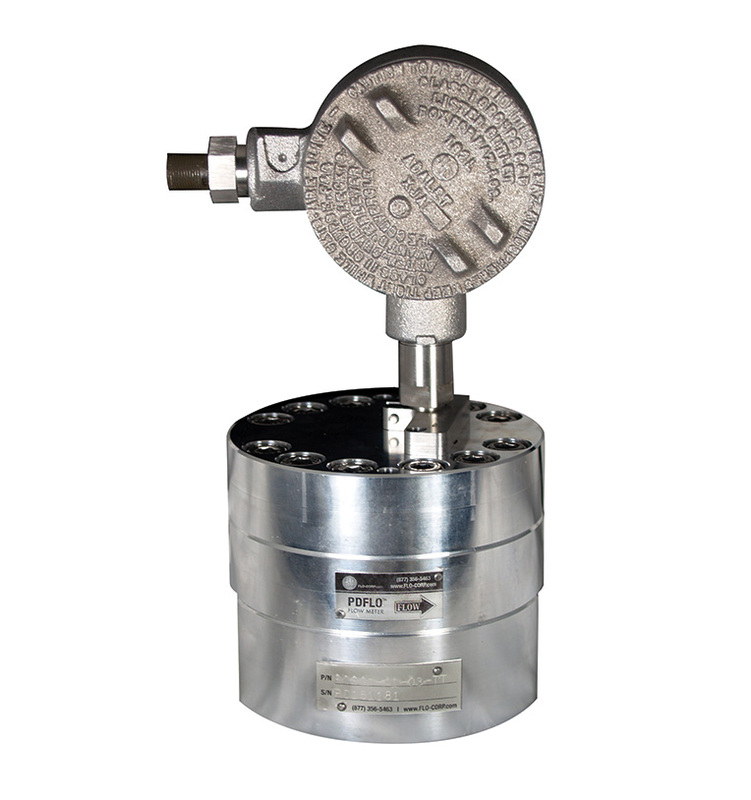 Each has an adjustable set point, hysteresis, window, initial conditions, ON delay, OFF delay and loss of target response to easily create controls and alarms. 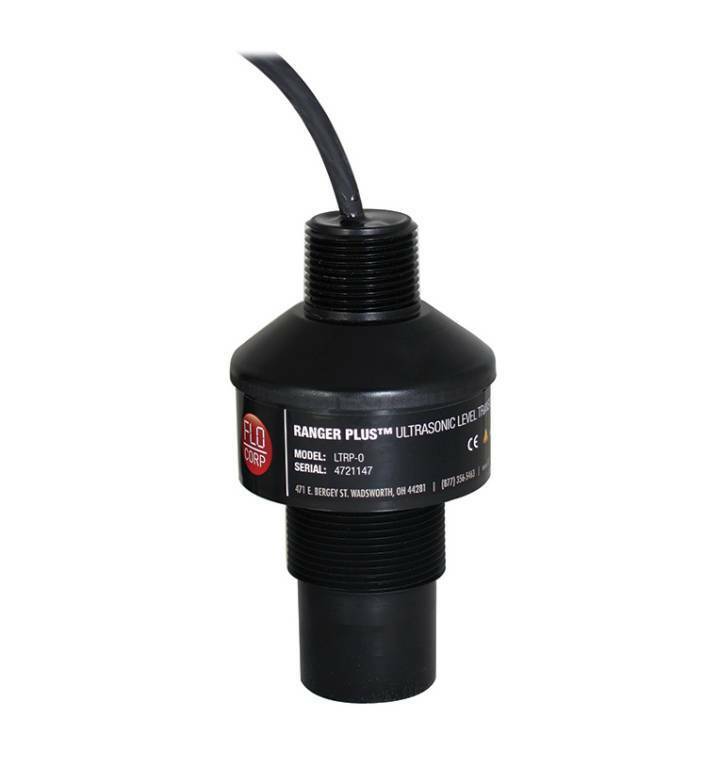 The sensor is housed in a chemically inert PVDF sealed housing for durability and long life. 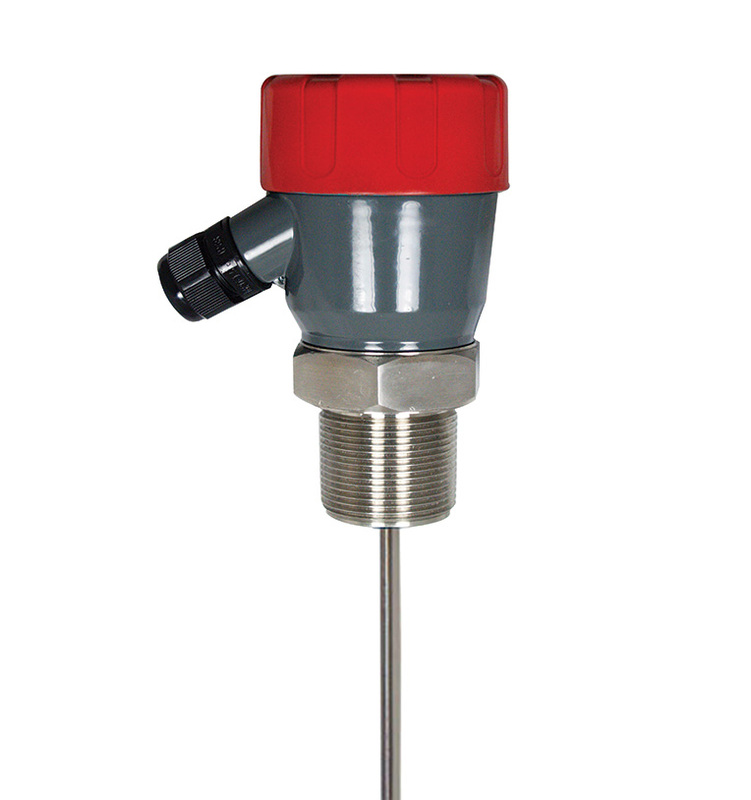 The sensor is well suited for a wide range of corrosive, sticky or dirty type media. 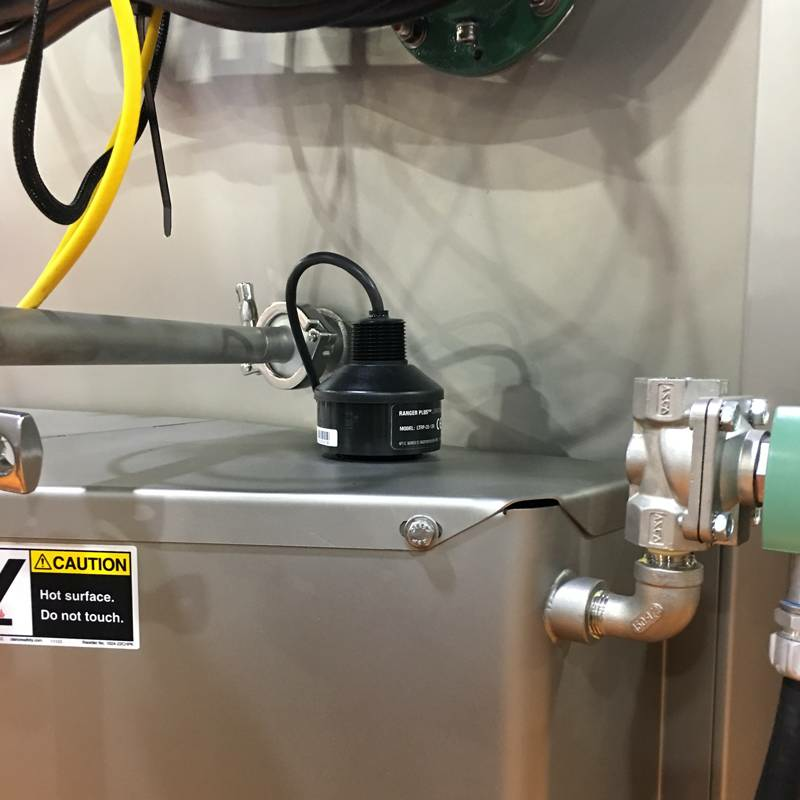 The Ranger Plus™ applications include pump control, bulk inventory, batch processing, water management, high/low level alarms and much more. To configure, monitor and data log your application, download the Ranger Plus Software and purchase one RS-485 communication tool.